Site/blog And Quantity Of backlinks To Determine Any Site Pages's Rank. To Google , But Its Help a little Boost in Google Search Results. How To Build Backlinks For Blog And Site ? 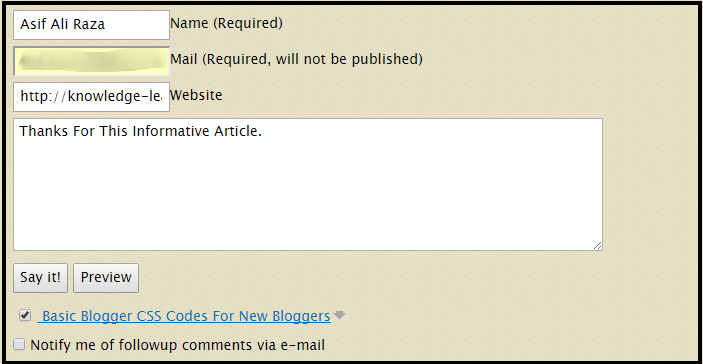 In Description Write Some Words In The Praise Of Given Article And Click At Sayit/Submit. Now You Have Successfully Build Your First Backlink. 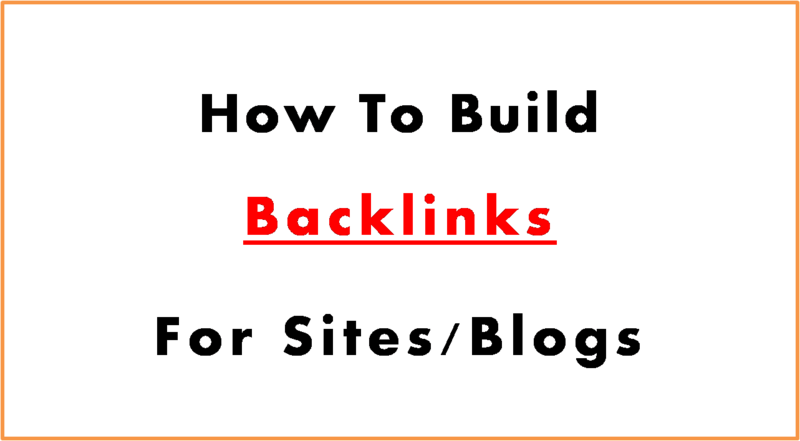 Click Here To Access List Of 700 Sites To Build Powerful Backlinks.